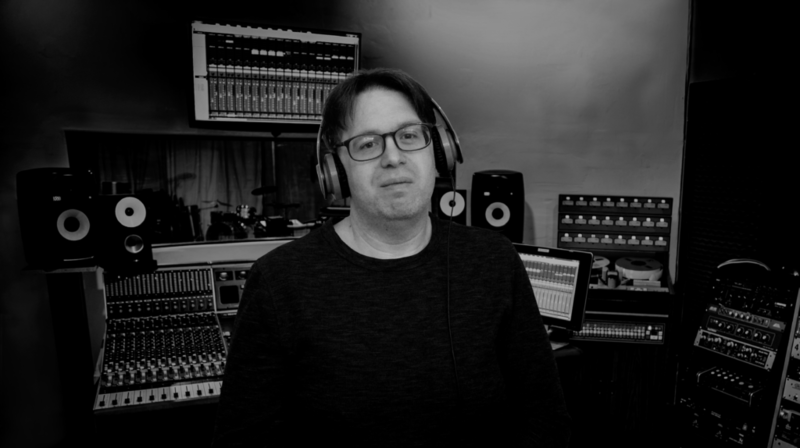 Dave Parker from Atlanta, GA is an audio producer and voice over artist. Q: Please state your name, location and profession? A: My name is Dave Parker from Atlanta, GA. I’m an audio producer and voice over artist. 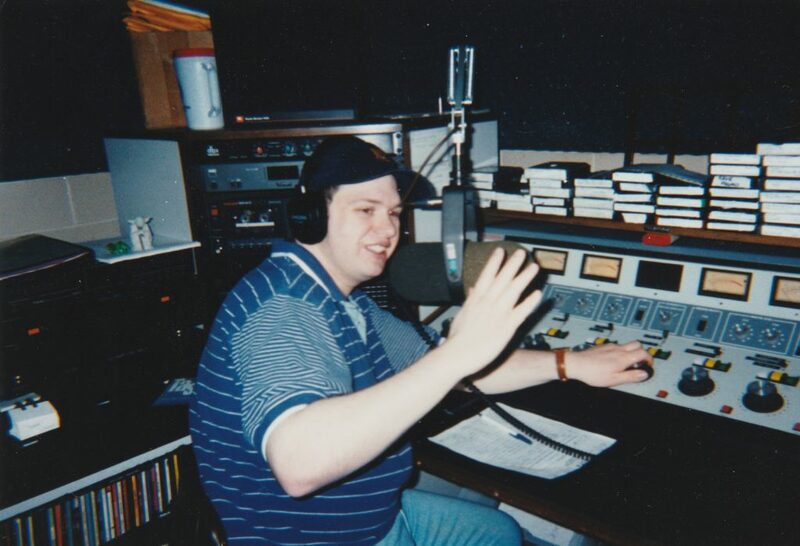 Dave getting bit by the DJ bug in college radio. Q: How did you get into the DJ business? A: My first clue of making a career in audio was in high school when I worked at a grocery store bakery. The managers used to call me “golden voice” and asked me to announce the specials every day on their P.A. system. My introduction into the DJ world was in college. My friend Brad Mathias said, “You’ve got a good voice, wanna be a DJ on our station?” Once I stepped foot in that studio, I knew I was home. I spinned an all hip-hop show called the Vinyl Vortex. Eventually, after a lot of persistence, I got my foot in the door in some of the smaller stations in the ATL and ultimately worked full-time for Clear Channel (now iHeart Media). I wore many different hats, from board op to on-air shifts and blossomed in imaging and commercial production. There I learned from some of the best imaging producers in major market radio and became part of an award-winning team. After a decade at Clear Channel, I’ve been operating my own voiceover production business for over 12 years and have been the signature voice for various online stations across the country. Q: What exactly is Official DJ Drops? A: Official DJ Drops specializes in audio branding for DJs. We offer a wide variety of packs, intros and custom drops for all occasions – from weddings and parties to slow jams and remixes. A: It all stemmed from voicing and producing imaging for radio. DJ drops are very similar. When I started my independent voiceover business, I kept getting more and more DJs requesting drops. They loved the big voice, the cutting-edge effects, the occasional stutters, the sound snippets, etc. The demand got to the point where I had to create a website strictly for these types of audio projects. Q: How do they help DJs promote their business? A: I look at drops as an audio business card for DJs. Sliding a drop in between songs during your set is a great way to show the listeners who you are. They capture the audience’s attention and make the DJ more memorable. When you’re DJing in front of hundreds, sometimes thousands… all it takes is one person to remember who you are to book you for their next event. The drops help maximize those odds. I’ve had countless DJs tell me their business has increased dramatically since using our drops. It ups their level of professionalism and really makes them stand out. Q: How do you know our board member Matt Peterson? A: Matt has been a loyal client of Official DJ Drops since 2016. He’s among a growing list of high profile DJs we’ve provided drops for including; DJ Lord of Public Enemy & Prophets of Rage, EDM Queen DJ Rocky G, 3x Scribble Jam Champion DJ Presyce, and the legendary DJ Fudge to name a few. Q: Are you a NAME member (yet)? How did you hear about us? A: NAME looks like a wonderful program for DJs to be involved with. I became aware via NAME board member Matt Peterson. Though I’m not a member, it’s something I would encourage my clients to be a part of. The essence of DJ culture is so beautiful and organizations like NAME are a terrific contribution. Q: What do you see for the future of Official DJ Drops? A: We have many exciting things in the works that DJs are going to love, some very creative packs that are a little outside the box. We always pride ourselves in understanding the drop needs of every DJ. Some are very current, others are more old school, most are a little bit of both. A lot of people laughed when we put out the Vinyl Pack. It turned out to be one of our best sellers. We respect there are various facets of DJing and will do our best to cater to them. Providing the highest quality drops with the fastest turnaround will always be our priority. Q: What do you predict for the next trend in the DJ world? A: Portability has already made leaps, but it’s about to explode on another level. Controllers will become even more compact and more durable with way more options. It will take some of the bigger name DJs using these smaller devices for the acceptance to grow. Just like there was a time when digital platforms like Serato and Traktor were taboo until DJs like DJ Jazzy Jeff used them and the community embraced it. Q: How can people find you and your products? 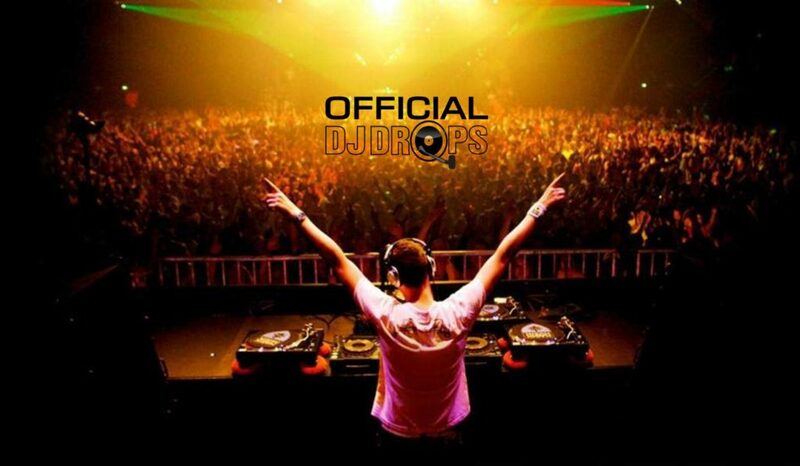 A: Please visit OfficialDJDrops.com and follow @officialdjdrops on all social media. Visit OfficialDJDrops.com and follow @officialdjdrops on all social media.